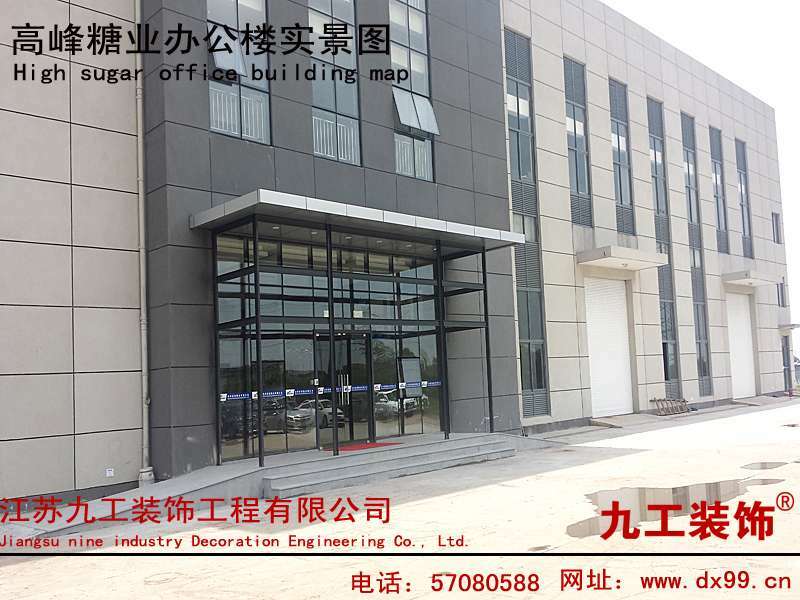 Sugar Ltd. was established in Suzhou peak in June 2007, is located in the Economic Development Zone, Wujiang City, Jiangsu Fenhu. Owns the most advanced high fructose corn syrup production lines, mainly the production of food, beverage sweeteners: F55 and F42 fructose syrup, annual production capacity of 400,000 tons, product supply well-known customers. In order to meet growing customer demand, in March 2013 before the new project will be put into production of maltose, then the whole plant will reach 600,000 tons product on a scale, the F55 is Asias largest single product. We provide services for the company in November 2013, the service says: hall, hallway, office decoration.